Ever felt like you are just wandering? Life is passing you by; Different Day, Same Story. Life can be mundane. It can be frustrating and it can feel…boring. A slog with no end in sight. But it’s important to remember that THIS is EXACTLY where you are meant to be right now. In a world of constant comparison, it’s easy to feel like you are left behind. It’s hard to stay on your own track, and it’s tempting to look for avenues of escapism. 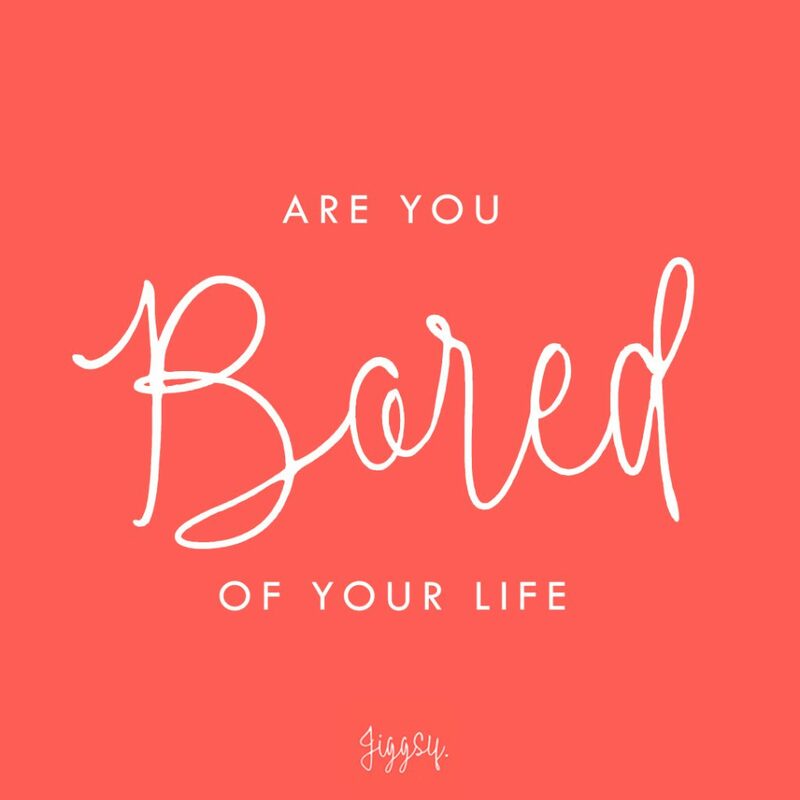 The thing is, and I hate to break it to you…but life can be boring. It can feel like a repetitive cycle of, get up, go to work, get home, eat and sleep. When you are grinding without an end in sight, it’s no wonder you look to make changes. Dye your hair, quit your job, blow some cash, ditch the girlfriend/boyfriend, book a one-way ticket. (It almost took my life) feelings, pain, but it actually was nothing but repetitive torture. These moments pass. They are teaching you something. You might not know what that is right now, but don’t do anything drastic before the magic happens. It’s those who can ride out the tough times, without doing something radical, who go on to become rich human beings.